The award winning, strong and lightweight Adidas Tourpro sunglasses will give you all the performance you need on the golf course and lots of street cred off it. 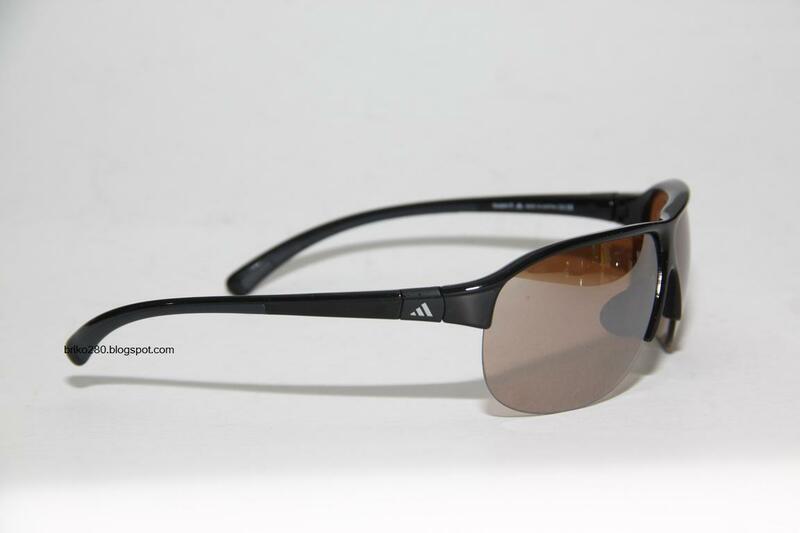 The wrap around aviator style is perfect for a wide field of view and coverage for golf and a fashionable look away from the greens, for both men and women. 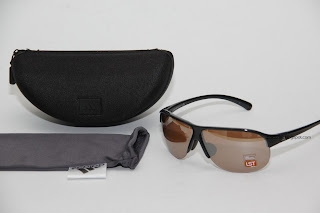 Two Tourpro sunglass sizes are available, and unlike many aviator styles, the lenses don't wander too far down the face. 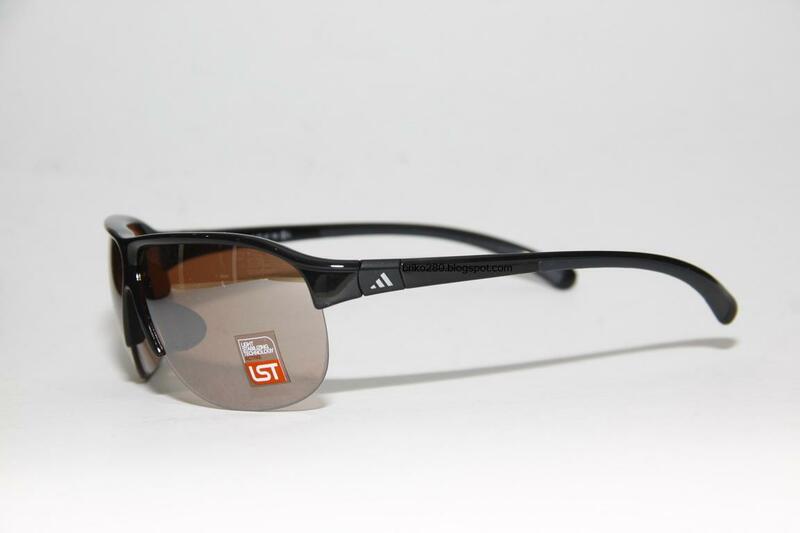 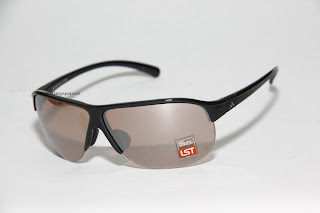 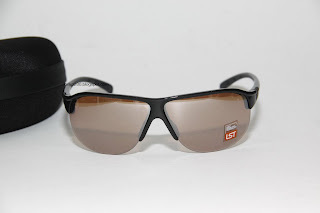 The Tourpro sunglass temples (arms) are ergonomically designed and have traction grip for a comfy and non slip fit. They are also designed so that the Tourpro sunglasses fit under your cap or visor. 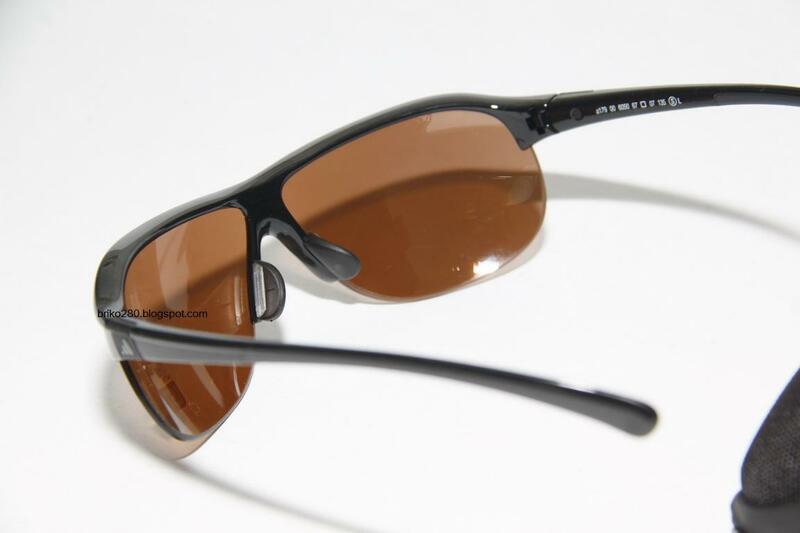 Temple hinges are quick release to prevent your sunglasses getting damaged under impact. 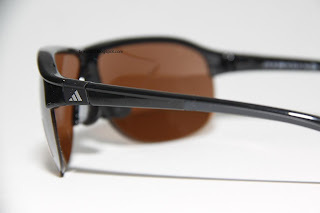 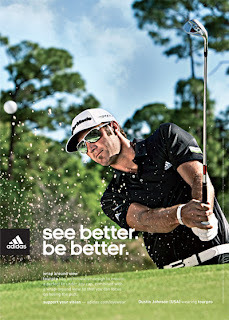 Adidas Tourpro sunglasses have won a coveted optical Silmo d'Or award in the sport equipment category and are worn in the Large size by US Tour winning golfer and Ryder Cup player, Dustin Johnson.